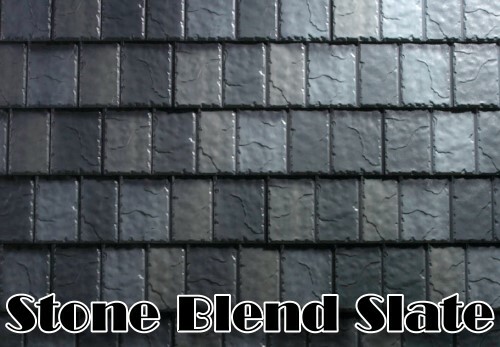 See our slate and shake page for our new enhanced metal roof shingle and siding system, "so real you have to touch it". 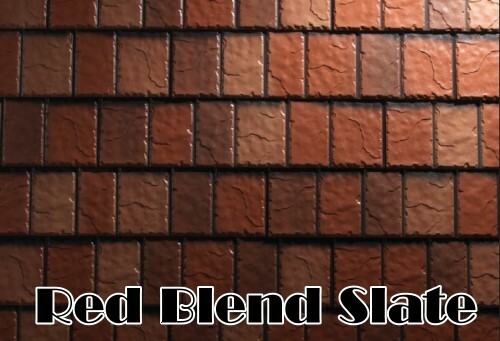 Can you install a metal roof over my existing shingles? 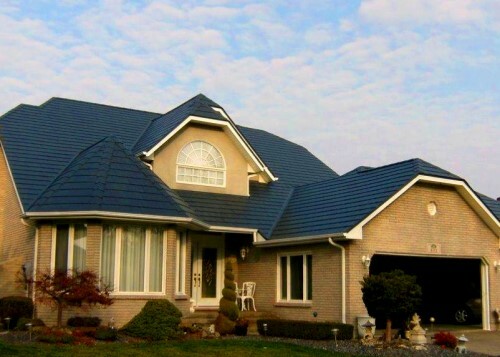 The first question you probably want to know is what does metal roofing cost? What I can tell you is a metal roof has a high resale value, it will improve your homes energy efficiency, and is an investment in your homes future. A metal roof is a lifelong solution and it will be the last roof you will have to buy for your home making it one of your most economical choices. 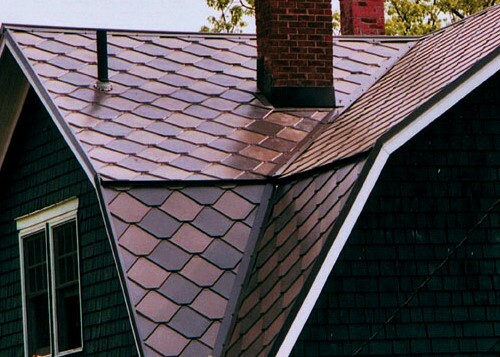 Every metal roofing project is different, pitch, size, the number of differerent styles. Call us we'll try to get you a basic idea over the phone or we'll visit your site and give you an exact quote. Typically we can especially if you have an asphalt or fiberglass roof. Even with the amazing strength of steel, our panel technology keep our alloys light enough and strong enough to install right over your old roof. That saves our landfills and increases the insulation rating of your roof in most cases. Did you know that just the heat reflection value of a metal roof alone is comparable up to R-11 against summer heat gain reflecting the suns rays with our energy star ratings. Can I walk on my new metal roof? You can, but like any roof you have to take care, like don't be dancing a jig up there right? 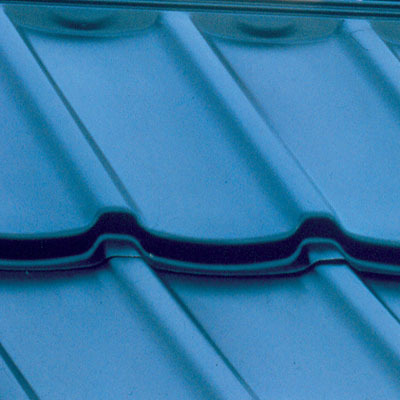 Will my metal roof be noisy when it's raining? A study by the Acoustic Group on that question showed that a metal roof was only 6 decibels over an asphalt roof, to compare rustling leaves are way up at 20 decibels. Our roofs can withstand winds over an unbelievable 160 mph have a unique 4 way locking system so they definetly aren't like an old tin shed. 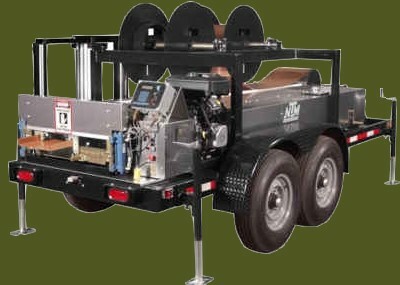 METROC metal systems utilize proven G-90 galvanizing technology, which protect steel from corrosion, the cause of rust. In addition our products are coated with baked on fluoropolymer resin an extremely high performance finish which is also corrosion-resistant. The molecular bonding of the steels carbon and fluorine is one of the strongest known, the metal can be bent, shaped, crimped, and formed after being coated, without blistering. Our steel roofing and sidewall panels can withstand even the harshest outdoor conditions for decades and still produce superior color retention. We back our product with the industry's best warranty. Period. 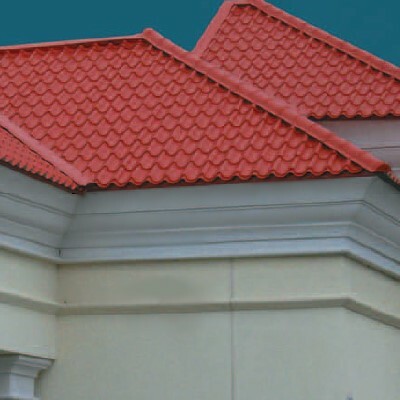 Edco Products introduced two new panels to its ArrowLine roofing product line. 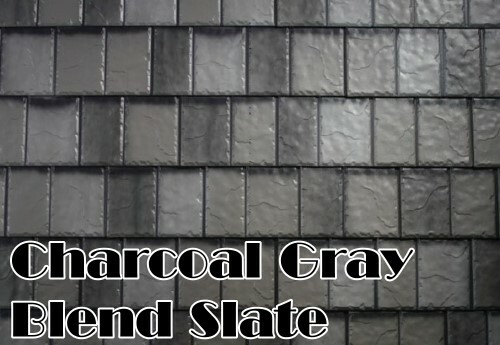 The two new panels that METROC supplies are based on Edco’s original ArrowLine Shake and Slate panels. Edco takes the shake or slate panel and then enhances the panel with lighter and darker tones that complement the base color. 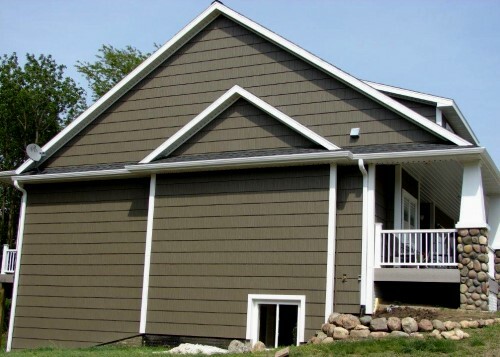 This process creates a natural blended look that has more curb appeal than solid color panels. ArrowLine Enhanced Shake is available in four blended colors while the ArrowLine Enhanced Slate comes in three blended colors. 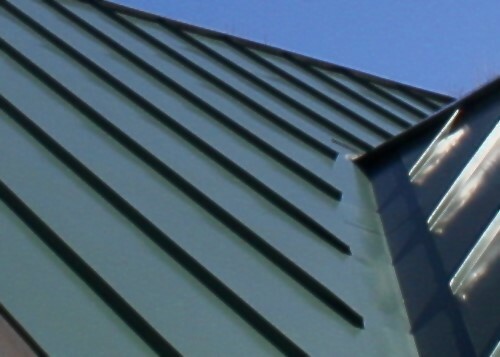 We supply Canada wide and locally install metal roofing panels, side wall panels and metal shingles. You'll never have to paint your home again! appearance of your own home long into the future. snowy winters and our intense summer sun. The metal roofing concept & innovation experts. Unlike conventional asphalt shingle roofs a professionally installed metal roof can last well over 50 years! 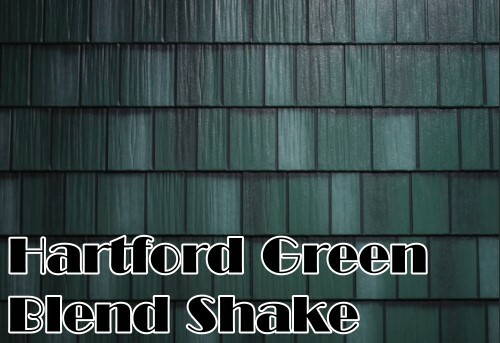 In fact, our green and earth friendly roofs will be the last roof you install on your home.